Ulistic Helps You Find Clients, and Them Find You. Now Includes Directions To Your Office and Office Hours! Ulistic’s Website As A Service for only $497 a month helps you promote your MSP services, and demonstrate your thought leadership to your clients. Ulistic takes our clients’ SEO seriously. Having a well tuned website for search increases your ability to generate leads. And now Ulistic has invested a new technology that posts directions to your office, and your office hours. 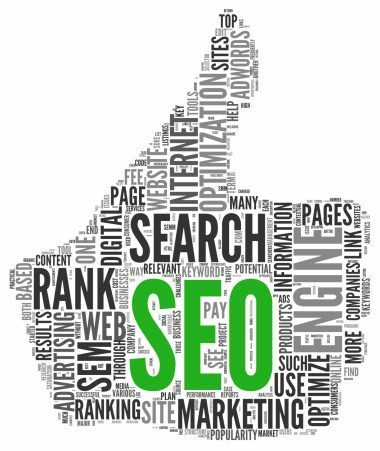 This aids in search engine optimization (SEO) to help prospects find you online. NEW Your exact location with directions, and office hours! To sign up for Ulistic’s Website As A Service, or for more information, contact us at 716.799.1999 x102.